This guy is 135 grams, with an even balance. It’s the successor to the Black Knight Ion Cannon. If you’re more interested in a traditional head shape, see the Black Knight Ion Galaxy PS. Looks like Mathieu Castagnet is getting his own signature version of the Black Knight Ion Cannon PS. Is it possibile that total weight is 185g? Mine is like that and iam a bit confused. Can it be a fake one? Was just wondering if this racket is actually head heavy or more towards an even balance. Had a very brief hit today with the Ion Cannon Castagnet and was impressed. I was mostly interested to find out how the Ashaway ZX string felt and liked it. Nice soft feel and plentiful power. The cosmetic on the racket is also very nice and a definite improvement on the previous iteration of this racket. I was wondering if the Castagnet model is similar to the red Ion Cannon? Both are head heavy. I find the red racket feels much heavier than the Ion Cannon PS (yellow). Can anyone give indication whether the Castagnet model is heavier than the Ion Cannon PS? Chad, it’s the same racket as the Ion Cannon PS just with a better string and an update cosmetic. The original red Ion Cannon was slightly lighter and had a more head heavy balance than the versions that followed which have more of an even balance. Good find! 17 gauge is pretty thick string for a pro to be using but Castagnet seems to be using them pretty well at the TOC right now! I wonder if it’s the new Supernick ZX. Yes. I actually read the press release and it says Castegnet is using it. Anybody have any idea what string Mathieu is using at the TOC right now? It’s an orange string that I don’t recognize. Had the chance to chat with Castagnet in Hong Kong. He said that his signature version should be released next month, January 2016, or perhaps early February. It will have the exact same specifications as the usual Ion Cannon PS, only with different cosmetics. Just wanted to check with you – Mathieu told you that his signature black version is EXACTLY the same as the previous silver one? Cos I am contemplating getting the silver one IF it has exactly the same specs as the Castagnet signature edition….cos it’s cheaper by half! Yes he did. The only difference is in the appearance. Apart from the strings, both are at 135 grams, even-balanced, with PowerSurge. I held the Castagnet racket before and I think it has some grooves near the throat (where the red and white lines are), which I don’t remember seeing on the original Ion Cannon, but I might be wrong. I don’t think that really makes much of a difference though. Maybe you could visit a retailer and hold them both side by side? 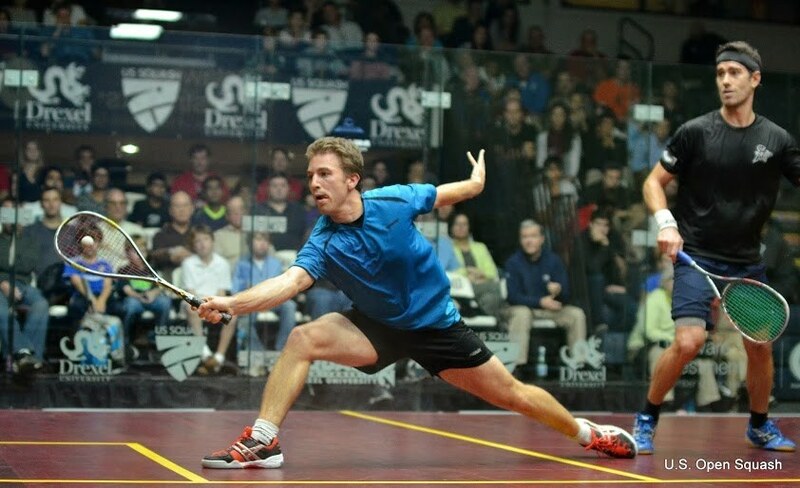 You could always write to Mathieu’s fan page (https://www.facebook.com/castagnetmathieusquash/), I’m sure he’d be glad to talk about the rackets. I’d like to buy the silver version for the same reason – lower price! But i can’t find them anywhere. Played with this racket for several years now…. amazing power generated! Thanks guys, I moved your comments into the main post for the Black Knight Ion Cannon PS and consolidated everything there. Yann, was it maybe the Ion Quartx PSX you played with? It had a closed throat frame, it really looked like a regular Ion PSX but green and white and the balance was better for me, I’m playing tomorrow I’ll take a few pictures. No idea how to upload them though, maybe photobucket? I tried the whole BK range last week during a demo at our club, the Ion Cannon I tried was the Ion Cannon PS. It is crazy stiff and powerful, control is average at best but it’s really surprising how fast the ball travels with that thing. At first it felt a bit like the Harrow Vapor, even balance (maybe a tiny bit head heavy), very stiff and that “thud” noise when you hit the ball, no ping here, but then when the Vapor hits quite dry and keeps the control in check, this Cannon has a trampoline effect, and it’s massive. The frame is really big, but it’s not heavy, I’d say 140g unstrung but I had no balance obviously. 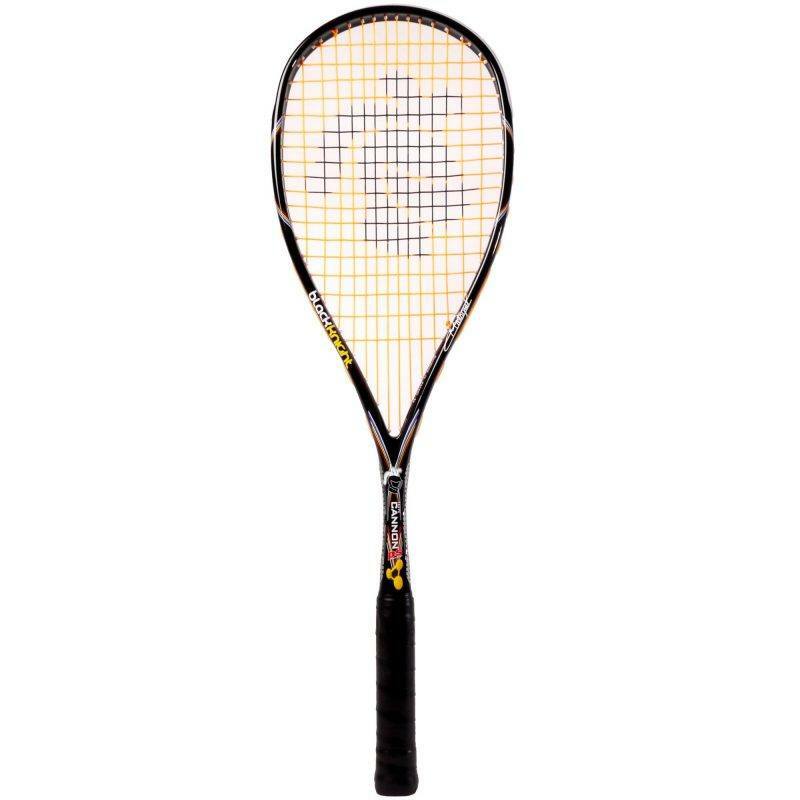 I wouldn’t recommend this racket for beginners, it’s a ton of fun but it feels fragile. 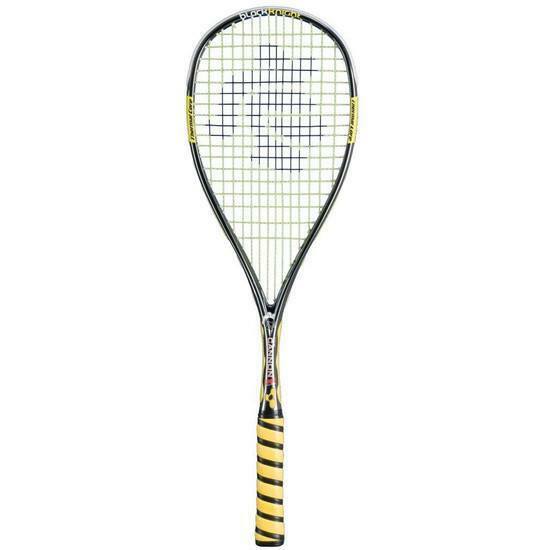 As for the rest of the BK range, well the Ion Element Selby edition was horrid, it was all soft and quite heavy, my favourite was a white and green racket that I can’t find on the BK website, it looked like an Ion Psx with better looks. 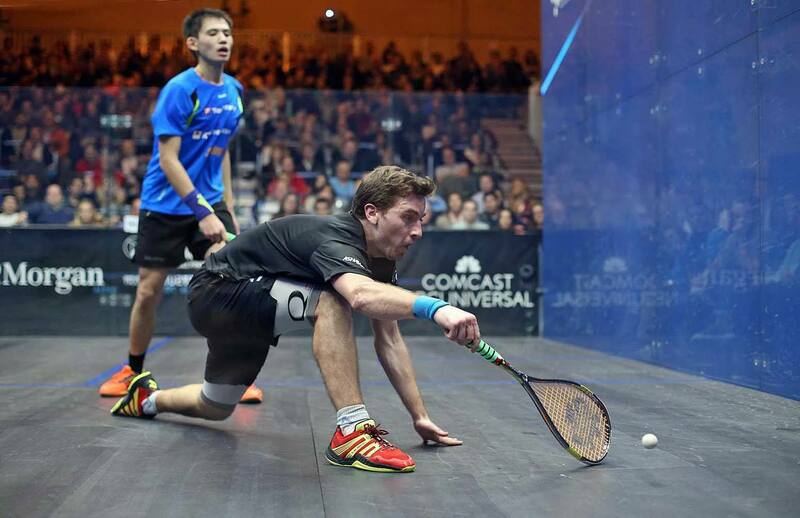 High stiffness is the major con in bk rackets. My friends and I bought 8 ion cannon. Only two left. Its not the wall came out of nowhere. Hit the ball with the side frame and your racket is gone.